Emmy award winning play-by-play man Dave Benz begins his fourth season as Timberwolves television play-by-play announcer. Benz will once again pair with television analyst Jim Petersen for 82 telecasts this season, all on the exclusive home of the Wolves, Fox Sports North. 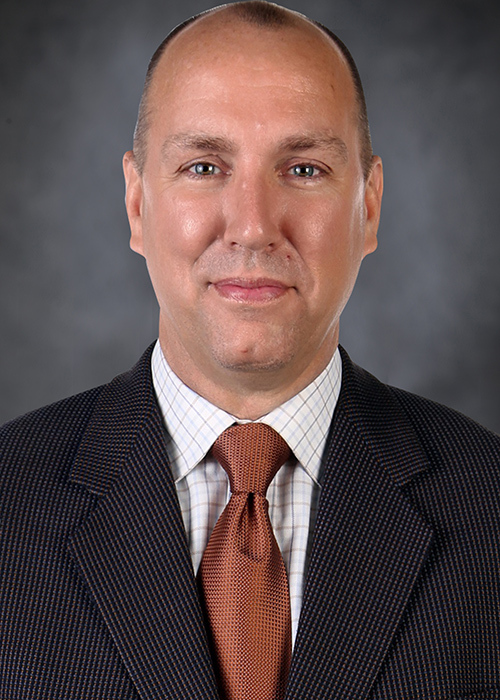 Benz, a graduate of Oswego State University (Oswego, NY) brings a wealth of experience and versatility to Minnesota with over 20 years in the sports industry. His television and radio play-by-play experience includes college basketball for FOX Sports, the mtn. and Comcast Sportsnet where he covered a number of men’s and women’s programs in the Mountain West, Pac-12, Big-12, WCC, Big West and Sun Belt conferences. He has also been behind the mic for Major League Baseball Cactus League games as well as Arena Football League and CHSAA High School football games. 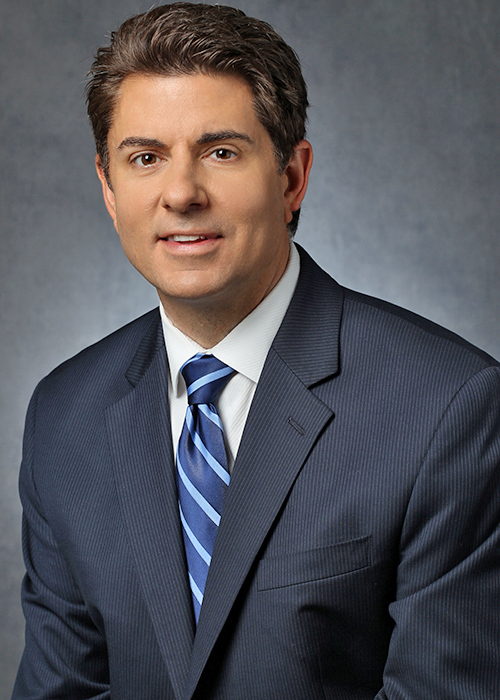 Prior to his time in the Twin Cities, Benz lived in the San Francisco Bay Area where he worked as host, anchor and reporter for Comcast Sportsnet Bay Area. There he had the opportunity to cover the Giants 2010 World Series title and the 49ers run to the NFC Championship game as a pre and postgame show host. His lengthy career has afforded him the opportunity to regularly cover a number of NBA teams, including roles as pre and postgame host for the Miami Heat, Dallas Mavericks, Houston Rockets, San Antonio Spurs and Golden State Warriors. He has also covered the Indiana Pacers, Milwaukee Bucks, Washington Wizards and Denver Nuggets. Benz and his wife Sacha have one child, Brendan, who is seven. Jim Petersen returns for his 19th season on the Wolves’ broadcast team. Partnered with Benz, Petersen brings the experience of an eight-year NBA playing career to his analysis. A St. Louis Park native, Petersen was named Minnesota’s Mr. Basketball in 1980 and was the first McDonald’s All-American from Minnesota. He went on to be a four-year letter winner at the University of Minnesota and was a member of the Gophers’ 1982 Big Ten Championship team. Petersen was selected 51st overall by the Houston Rockets in the 1984 NBA draft. He played forward and center for the Rockets, Sacramento Kings and Golden State Warriors before retiring in 1992. After leaving the NBA, Petersen worked for the NBA Players Association in their player programs division, facilitating seminars in NBA locker rooms on topics such as AIDS awareness, substance abuse and career/financial planning for life after basketball. In 2009, Petersen also joined the coaching staff of the WNBA’s Minnesota Lynx as an assistant coach, winning WNBA titles in 2011, 2013 and 2015. Petersen currently resides in Wayzata along with his wife Tika. Their son, Sanjay, is entering his junior season playing varsity basketball for Chris Collins at Northwestern University. Timberwolves games are carried locally by Fox Sports North. Alan Horton enters his 10th season as the play-by-play announcer for the Minnesota Timberwolves. Horton will call every Wolves game this season on the team’s radio home, WCCO-AM 830. Horton served as the Voice of the Minnesota Lynx for seven years including their run to the 2011 and 2013 WNBA Titles. 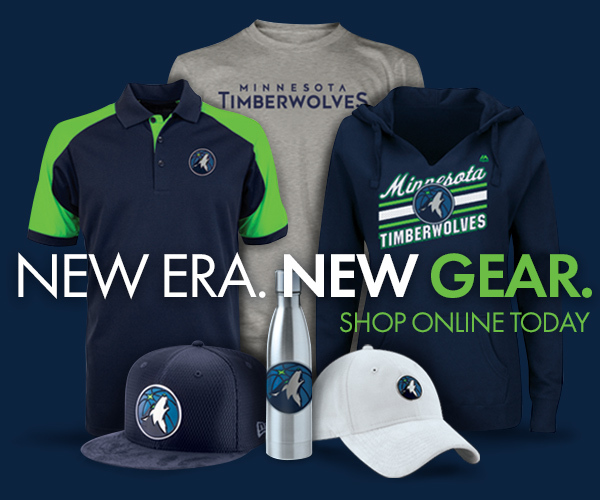 He came to the Timberwolves and Lynx after spending the 2007 WNBA season calling Seattle Storm games for Seattle radio, as well as serving as the executive producer of the Seattle SuperSonics radio network. A native of Massachusetts, Horton spent 10 years in Southern California as a sports broadcaster on both radio and television. In addition to his time with the Storm, his play-by-play experience includes the San Diego Padres, San Diego State University football, men’s and women’s basketball and baseball, as well as high school football and basketball. Horton lives in Minneapolis with his wife, Amy, and their two children. 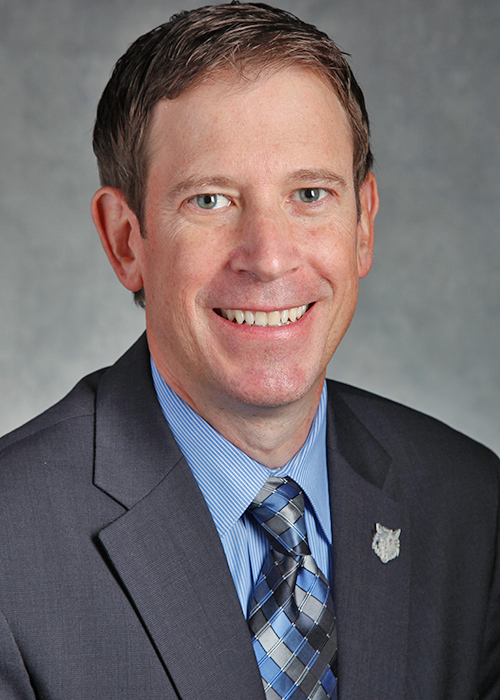 John Focke is the Executive Producer and Studio Host for the Timberwolves Radio Network, joining the organization prior to the 2007-2008 season. In addition to his work with the Wolves, Focke is also the radio play by play voice for the Minnesota Lynx. Prior to joining the Wolves, Focke was the voice of Northern Michigan University Hockey as well as the host of the University's football and basketball pregame, half-time and post game shows, in addition to providing color commentary for the games. A native of St. Paul, Focke graduated from Ohio University in 2002 before starting his career as a sports director at 1450 KATE Radio in Albert Lea, MN where he called play by play for the local high school and covered the Wolves, Twins, Vikings, Wild and Gophers. Focke and his wife Ali live in Minneapolis. Cal is entering his sixth season with the Minnesota Timberwolves Radio and Entertainment Networks. 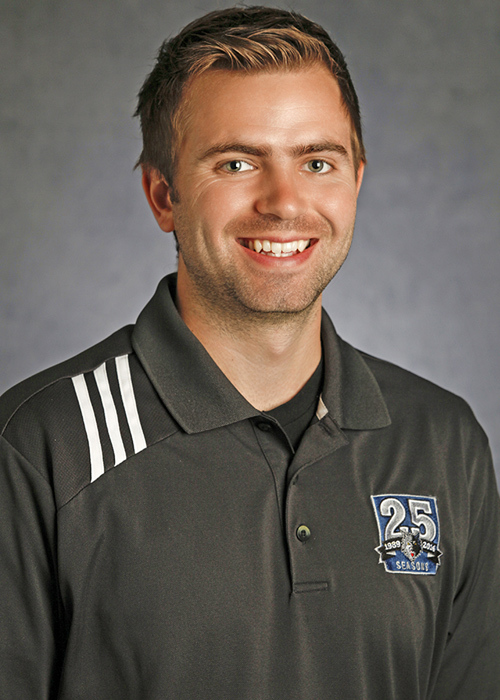 Soderquist joined the Timberwolves & Lynx Radio Network before the 2010-2011 season, and currently serves as a producer and fill-in host. He also hosts weekly Timberwolves podcasts and anchors all halftime and postgame studio coverage for the Minnesota Lynx Radio Network. Before joining the Wolves & Lynx, Soderquist served as the broadcast play-by-play voice for the University of St. Thomas in St. Paul, calling men’s & women’s basketball, as well as football & volleyball. 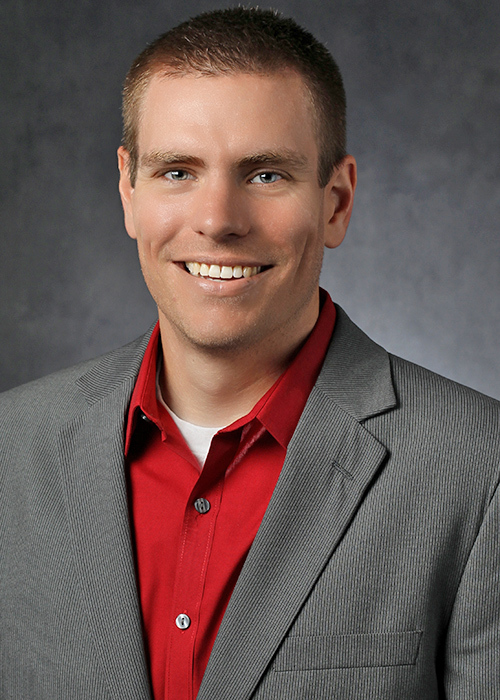 A native of Minnesota, Soderquist’s broadcast experience includes other collegiate sports, as well as time spent producing Minnesota Twins radio broadcasts. He graduated from the University of St. Thomas in 2012. Timberwolves games are carried locally by WCCO 830.